Make our versatile Organic Apple Cider Vinegar a staple in your cupboard. 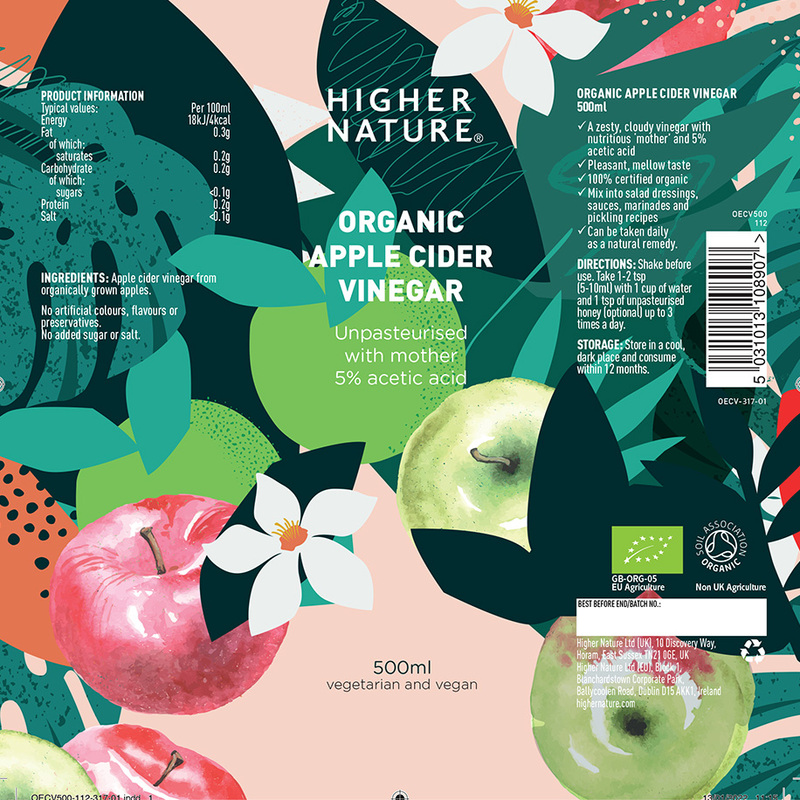 Made from 100% organic apples, our zesty recipe is unfiltered, unpasteurised and naturally fermented to retain ‘mother’, a highly nutritious culture of Acetobacter Bacteria (AKA ‘good’ bacteria). Hailed for its many health benefits, apple cider vinegar can be used as a digestive aid and to help maintain a healthy weight. Add it to salad dressings, sauces or diluted with water in beauty treatment for the skin and hair. Take 1-2 teaspoons (5-10ml) with 1 cup of water and optional honey up to 3 times daily. Store in a cool, dark place. Best consumed with 12 months. I break out a lot and i was advised to use the ACV especially the one with the 'Mother' in it. 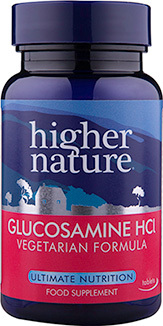 And luckily i found this website...I have used this product as a toner for only 3 days and it has dried up all my acne my skin glows, my excessive oily skin has now been balanced and is normal...i can't recommend this product enough...This is the best thing that happened to mankind! I had very painful thumb joints and could no longer knit or sew, in fact anything using my hands was painful. I have been taking one tablespoon of cider vinegar in warm water each morning when I get up and I no longer have any pain. The swollen joints have gone down too! That's why it gets 4 stars! 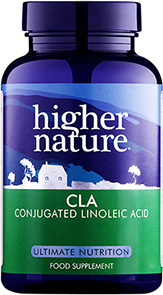 I have psoriatic arthritis and it has helped with the pain in my joints. Highly recommend it. 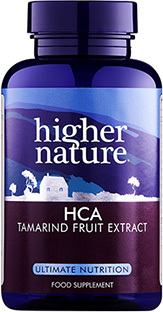 I've been taking Higher Nature ACV for about 2 years now. I cannot claim anything about weight loss or better digestion , what I can say is that I appear to have less coughs and colds. I have recommended ACV to family & friends and they too have noticed the lack of coughs and colds. It appears the "mother" keeps the immune system hyper- active and ready for infections. Maybe I'm wrong but Im not going to stop taking it now ! I have moderate arthritis in my shoulder joint and take 1 dessert spoon of HN organic cider vinegar with 1 tsp of raw unpasteurised honey first thing in the morning in a mug of boiled water (allow to cool slightly). I'm not sure how much it helps but I appear to have slightly better movement with less pain. I am considering increasing to twice a day and will keep monitoring mobility & pain levels. Give yourself a relaxing and nourishing skin treat with this lovely natural facial mask.